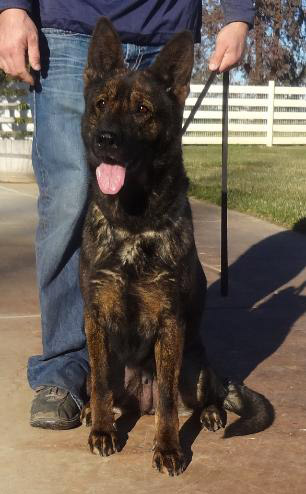 Our Z Litter was born February 22, 2013. 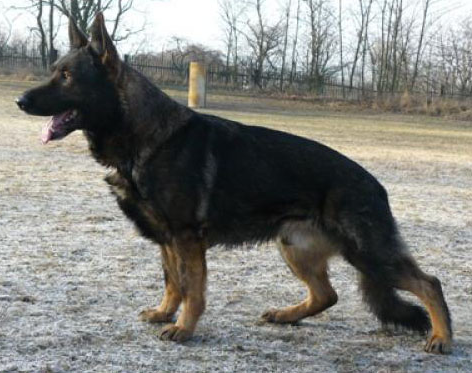 The sire of this litter is Elton z Pohranicni Straze and the dam is Lada Câini de Politie. 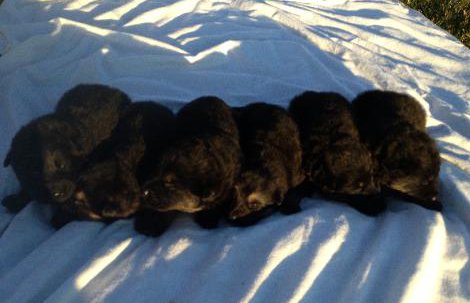 There are 6 males and 1 female in this litter (all sable). 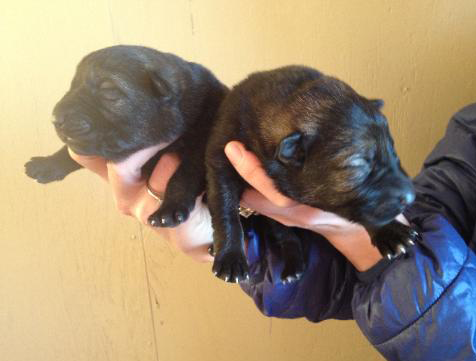 The pups are 2 days old in this picture. Elton z Pohranicni straze and Ixy Câini de Politie litter was born February 6, 2013. Puppies are 5 days old in the picture. 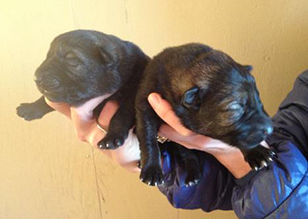 There are 3 sable males and 5 sable females. 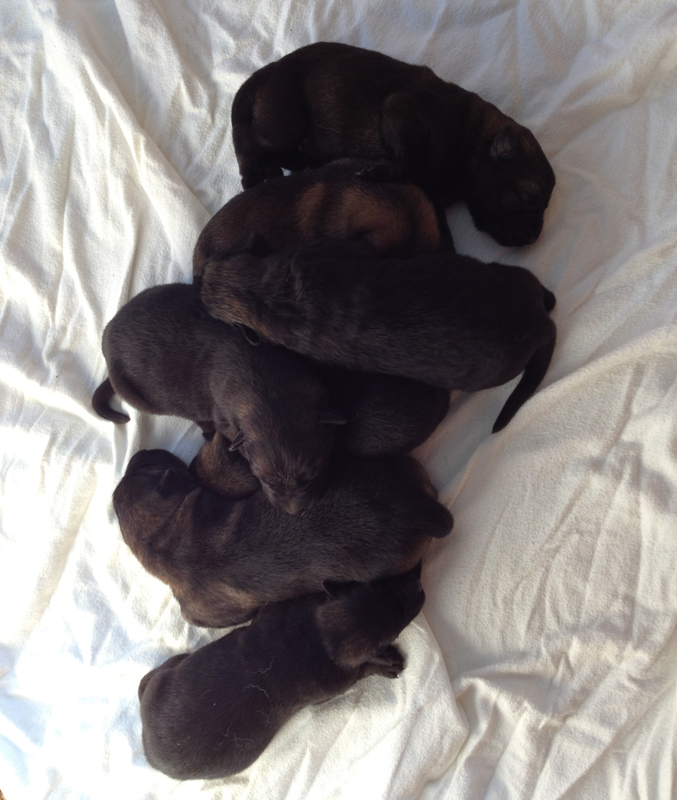 The pups from this litter will be the true representation of the Czech border patrol line (z Pohranicni straze). 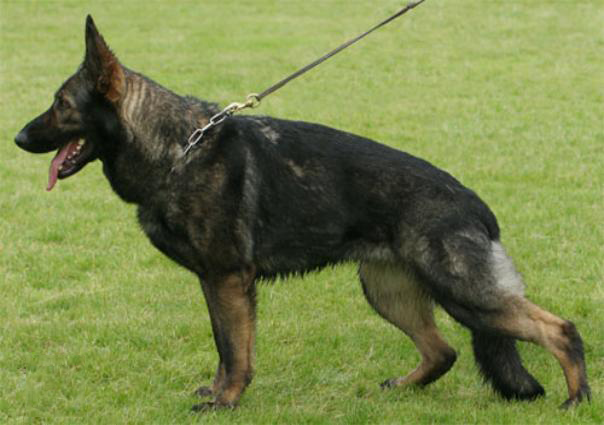 Both parents are high drive dogs with real protection but at the same time they are well settled in our family and are safe around small children. 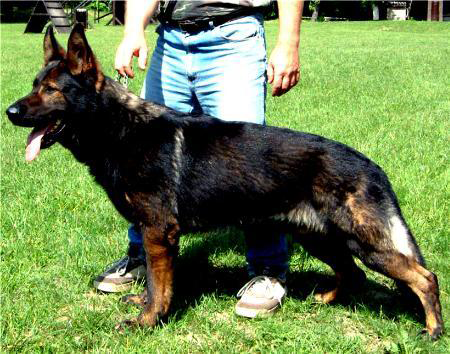 This is pure working pedigree and a 2-4 line bred on Elton z Pohranicni straze and Mambo z Pohranicni straze parents. 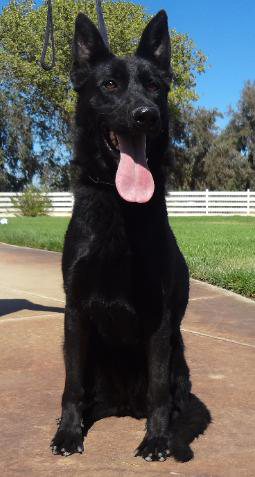 The pups from this litter will have high energy and drives with natural aggression. 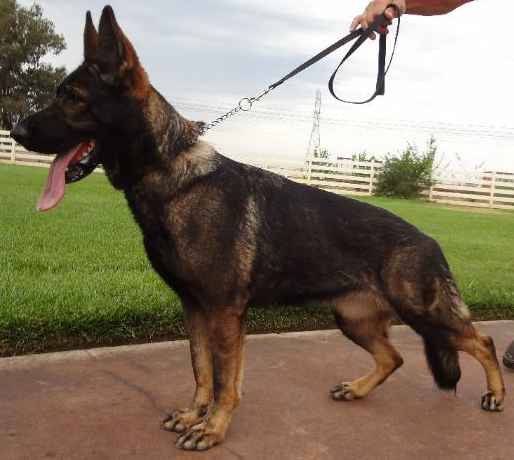 They will be early workers and mature in to dogs with a lot of fight and hardness. 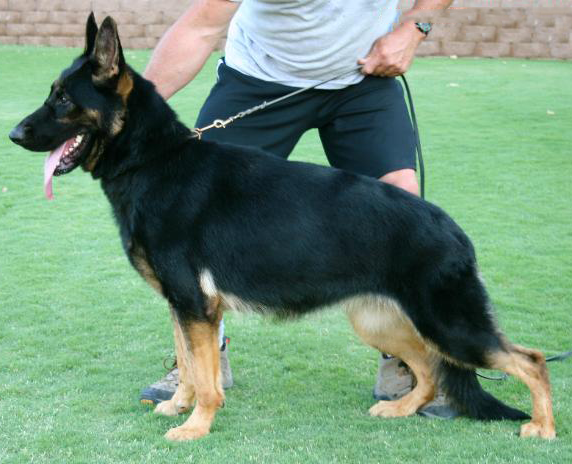 Also they will be beautiful dogs with good conformation, great fronts and dark pigment. Logo Câini de Politie and Arma Câini de Politie litter was born January 25, 2013. 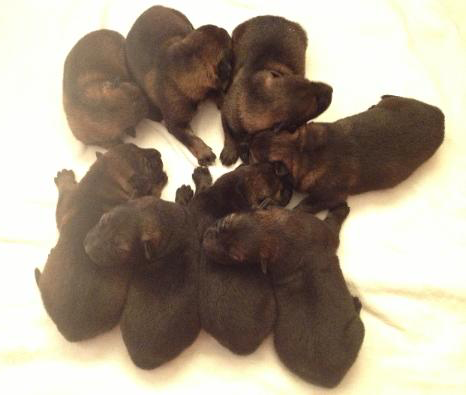 There are 3 black-tan males, 2 black-tan females and 1 solid black female. 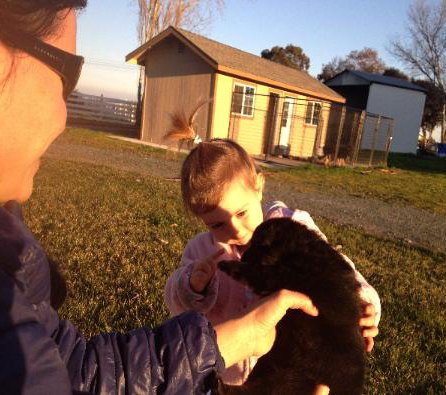 This is one of the favorite litters around here as both parents were born here and raised by us. We know that Logo & Arma match each other 100 %, as we raised them from day one and have not had to worry about any cover ups by training.Arma brings the active aggression, which will be enhanced by Logo's higher drives and great willingness to work. 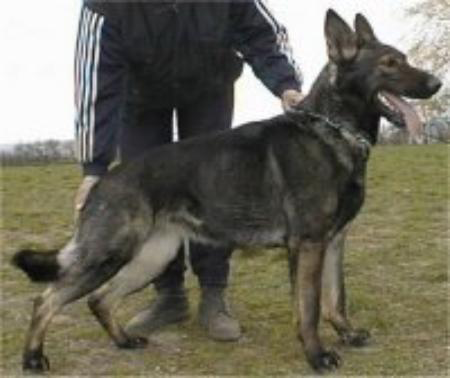 Both parents have some of the best conformation in the working class, huge heads and very thick bones.This is a strong working pedigree; Carly Policia-Slovakia, Quanto Jipo me and 3-3 line bred on Pluto z Phranicni straze. 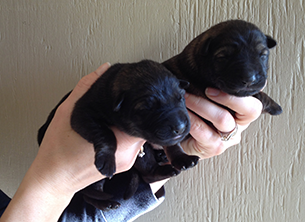 The pups are healthy and huge considering their age (2 weeks old in the pictures). 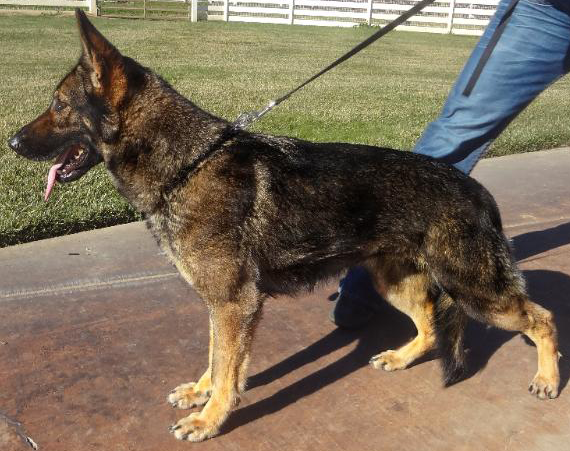 The pups will have great working temperament and better described, complete working German Shepherds. 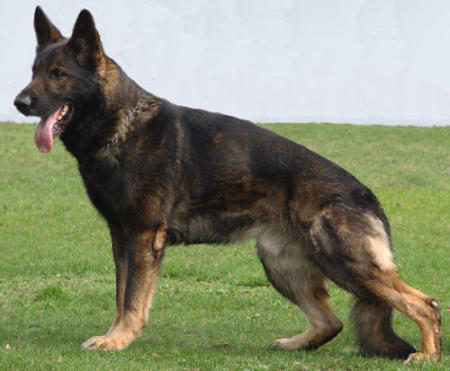 Quella Câini de Politie was born July 18, 2011. 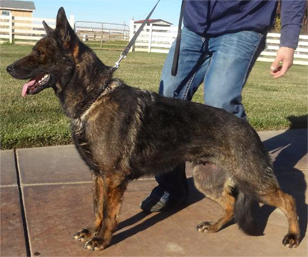 Quella is a daughter of Carly Policia-Slovakia and Cira Jipo me. Quella is a green young female with very good prey and strong grip.Quella is a young prospect and depending on her future training, can be used as a family protection dog or service dog. Quella has a strong pedigree and she can be used for the production of service type dogs. 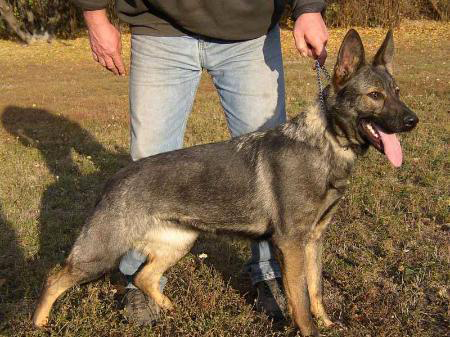 Jespra is a daughter of Chari z Esagilu and Ury Milvel. Jespra was born in Czech Republic and imported by us. Jespra is a medium large, medium strong female with beautifull conformation and excellent pigment. 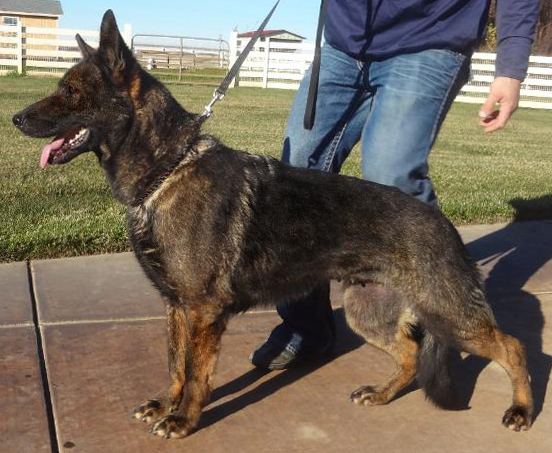 Jespra it is social and gets along with any dog. 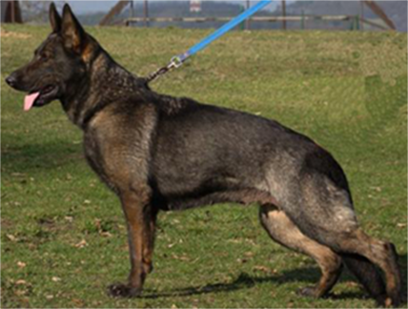 Jespra has a strong pedigree and can be used for the production of working dogs. Feja z Jirkova dvora is a Czech import. 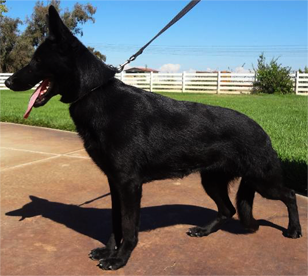 Feja is beautiful dark sable female with lots of energy, great social behavior and real protection. 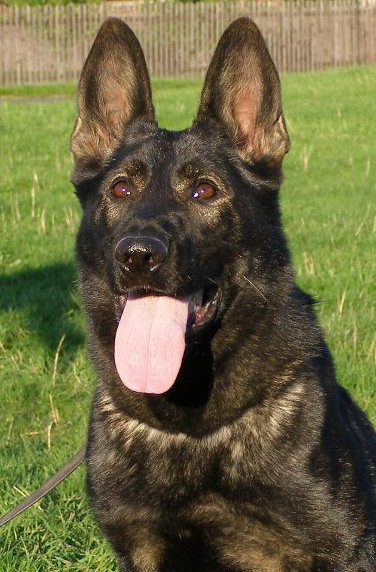 FEJA is a daughter of Xac z Pohranicni straze and Chasinta z Pohranicni straze.